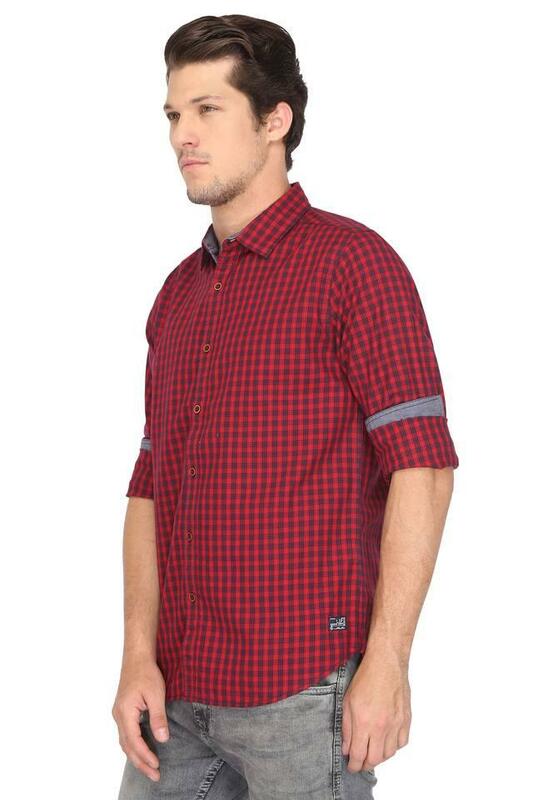 Get the perfect finish to your laid-back looks with this shirt from Life. 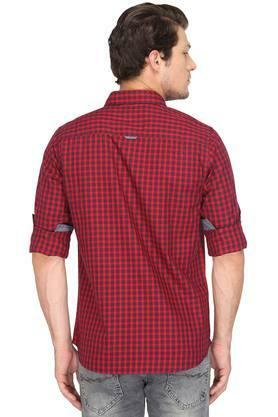 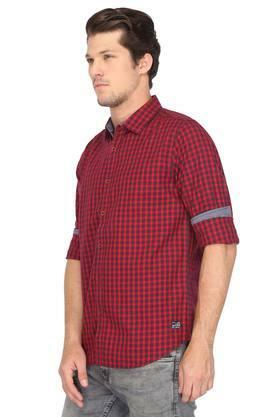 Tailored in good quality fabric, this checked pattern shirt is light in weight. This perfect fit shirt will ensure a sturdy design, courtesy its classy full sleeves. 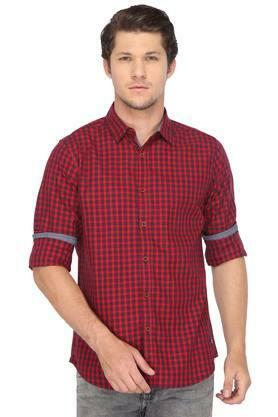 Opt for formal comfort with this shirt. 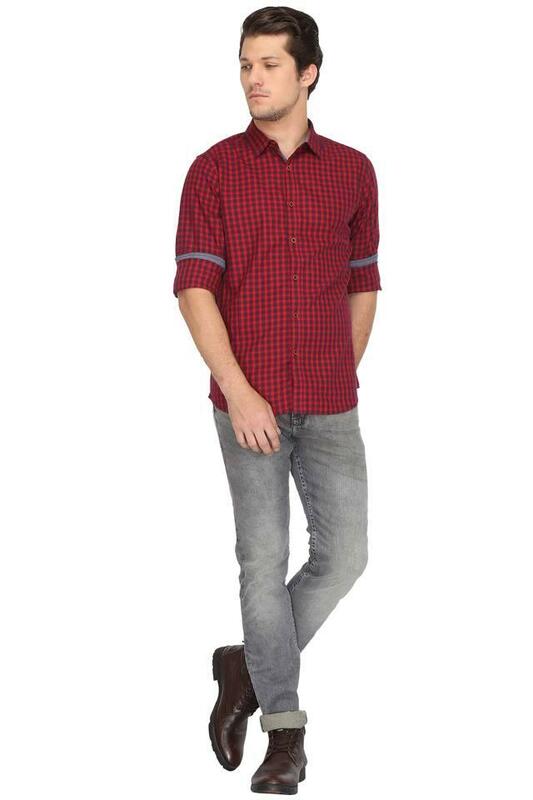 Team it up with beige trousers and shoes for that cool look.